Want to multitrack record your music and ideas on your computer free? Here is a way that I have used myself and been relatively happy with. This isn't going to be a way get Pro Tools or using a cracked version of anything. It's about a free and open source set of recording software that is legal to use, and and if you know how to use things like protools or software like that it's somewhat similar to that. 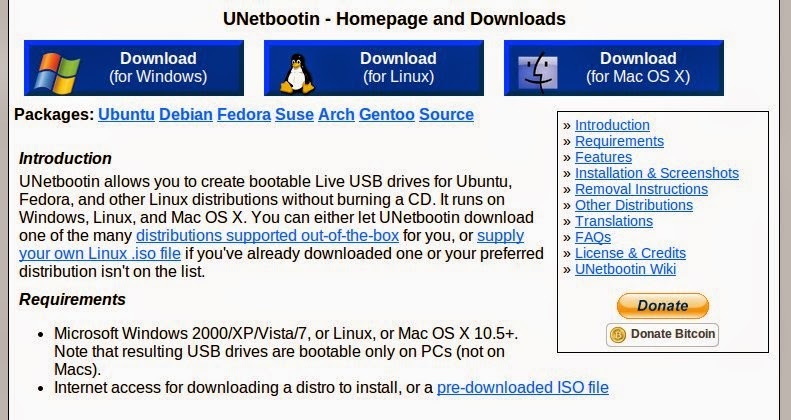 You can run it on your computer without having to install a new system... by booting from a usb stick. The reason the post is titled "Free..ish" is because there are a few pieces of equipment you will need to use it. Today we will cover getting the operating system and running it. 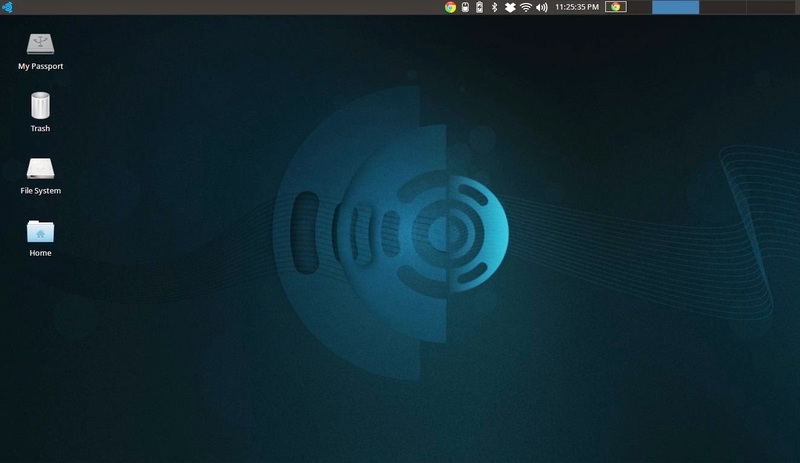 We will be using an open source operating system Ubuntu Studio. It comes pre-loaded with DAW (digital audio workstation) software Ardour. These instructions are mainly for Windows computers. If you're on a mac you can download a version of Ardour directly to use for mac. First download the operating system. Note: This will take about 30min - 1 hour based on your connection. Plug in your USB Stick and next we will install it on the usb as a bootable drive. Important! 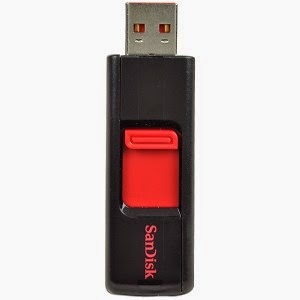 This will erase the usb drive so you will want to use one that you don't need. If you don't have a USB you can get one pretty cheap on Amazon. Open the EXE file you just downloaded to run UNetbootin. 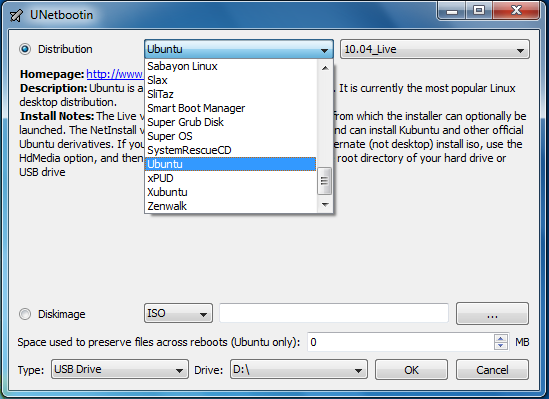 From the UNetbootin window, choose the "Diskimage" choice at the bottom and locate the Ubuntustudio.iso file you downloaded earlier. Make Sure the "Type: USB Drive" is set to the location of the USB you have plugged in. After it's done, leave the usb plugged in and reboot your computer. As your computer turns back on, hit the "esc" key on the keyboard until the "Select bootable device" menu appears. Choose the usb device from the menu with the up or down arrow key and hit enter. 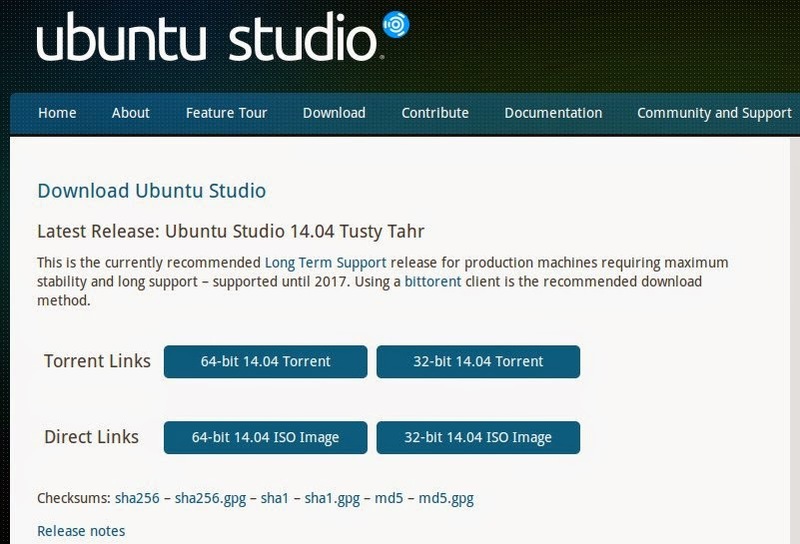 Select "Try Ubuntu Studio" from the start up options. DO NOT choose install! Unless you want to install the operating system on your computer. Later you can install it as a choice between windows when starting your computer but for now we are just going to use the system as something to run from your USB. The way we are using the USB no changes you make will ever be installed or change anything on your computer. So no need to worry about that. Now your studio operating system is up and running! Click around and check out some of the pre-installed programs. I'll will show how to run Ardour and record a track!